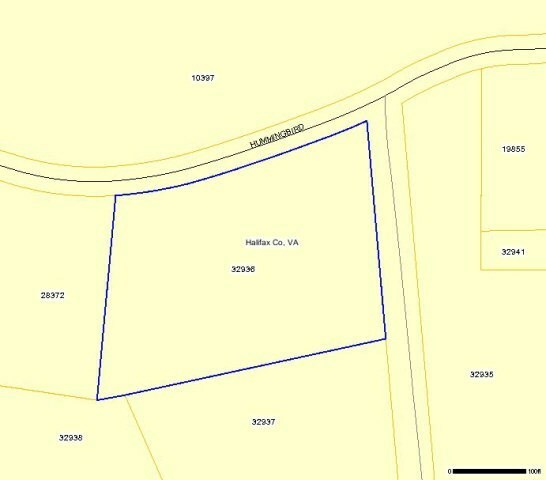 Hummimgbird Lane South Boston, VA. | MLS# 40386 | PALMER PROPERTIES OF VIRGINIA LLC (434)575-2417 - We specialize in RESIDENTIAL, FARMS, BUILDING LOTS, ACREAGE AND COMMERCIAL properties in SOUTH BOSTON/HALIFAX COUNTY, CLARKSVILLE/MECKLENBURG COUNTY, DANVILLE AND SURROUNDING AREAS. Great Building site with o restrictions. Land is c;ear open pasture. A well is in place and owners have a site plan for septic on file.